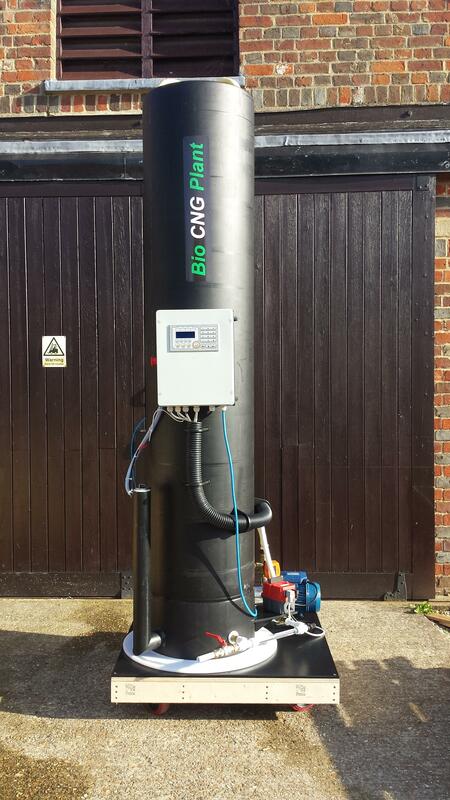 Engas UK is offering Bio-CNG production units to create a flexible infrastructure for energy storage and refuelling of vehicles at farms, landfill sites, sewage treatment sites, housing sites, hotels, vegetable markets, dairy farms to convert organic waste into clean bio-CNG fuel and electricity. 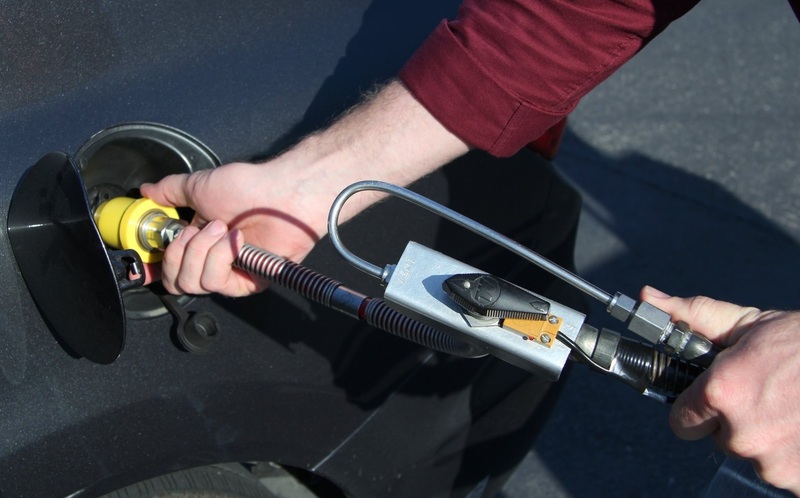 Engas UK is developing static and movable electric vehicle charging stations powered by Bio-CNG to create rapid infrastructure to reduce stress on the electrical grid at peak times. 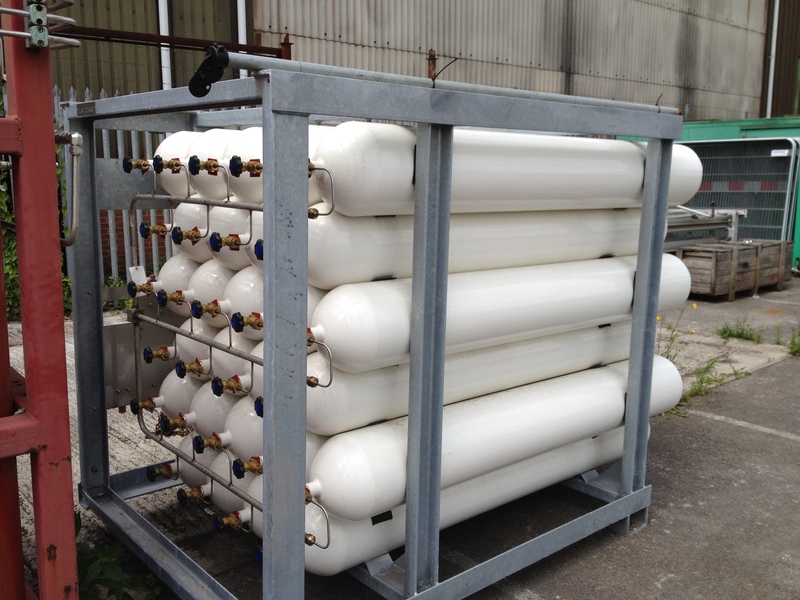 Engas UK's CO2 capturing compressor will produce Bio-CO2 extracted from raw biogas for multiple applications- dry ice, cold storage, green houses, waste water treatment etc. # Engas UK is building a robust, direct compressor of raw-wet, dirty biogas and landfill gas into high purity, dry, biomethane without using any pre-compressor thus saving cost, improving efficiency, and reliability. # Engas UK is currently developing a novel, low cost electrolyser to produce hydrogen and oxygen gas from water powered by renewables. 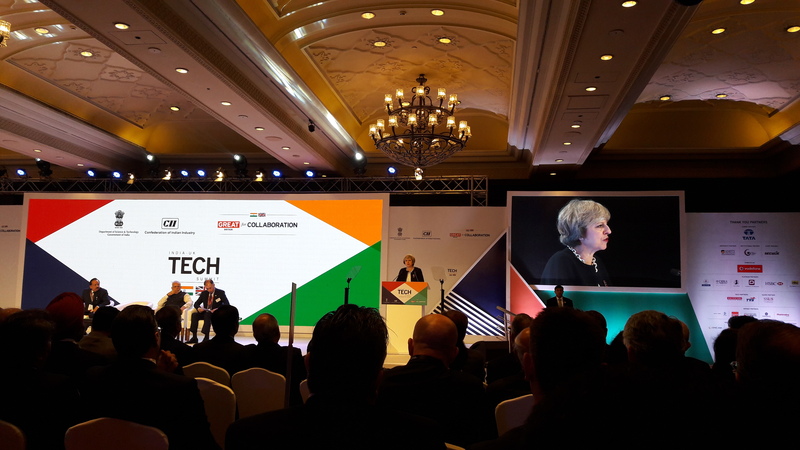 Engas UK visited India under the trade delegation of the British Prime Minister Mrs Theresa May to showcase its innovative bio-CNG technology at the India-UK Tech Summit in Delhi and other cities. 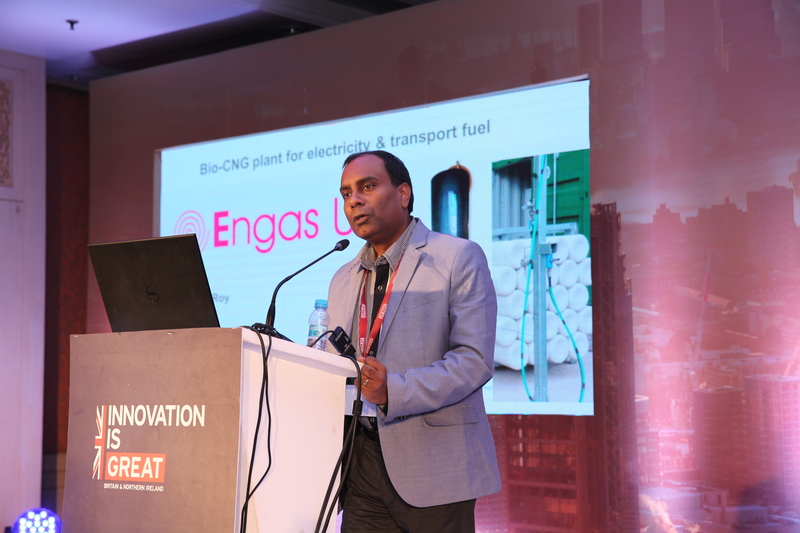 Engas UK’s technology addresses the infrastructural challenges to utilise stranded or wasted biogas for high-value applications. There are many farms, sewage treatment sites, landfill sites where raw biogas cannot be used onsite or the electricity cannot be exported to the grid due to limited grid-capacity or due to the high cost of grid reinforcement. But if this biogas is transported a few miles/km where this untapped resource can be used/sold, it would create attractive new business opportunities. But nobody is transporting this stranded raw biogas by filling into gas cylinders; this is because the moisture content in raw biogas would condense water inside the cylinders unless the gas is dried upfront of the compressor, but drying of raw biogas is inefficient due to the very high level of surface-water. More critically the high level of CO2 in raw biogas will liquefy itself at around 60bar causing serious blockage of piston and valves. The H2S in raw biogas will also cause system corrosion. 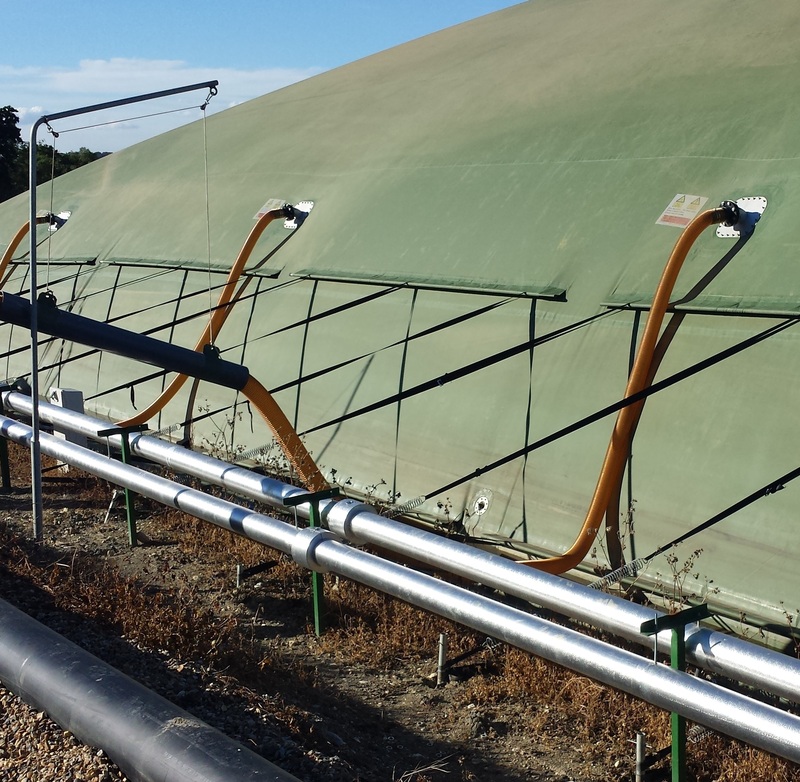 These problems have led to the wastage of several hundred £ million/year worth of stranded assets in the UK due to the lack of a small-medium scale, portable, cost-effective biogas purification system. This problem is also common in other countries. Engas UK has solved this problem by their innovative gas compressor which will directly compress and upgrade raw biogas into high purity (97%) biomethane without a gas-dryer, which is then transported in gas-cylinders at 200-350 bar pressure for refuelling of vehicles and for back up power and / or for charging of electric vehicles without the electricity grid. There is a widening-mismatch of the demand vs supply of power in the UK with more and more intermittent renewables power joining the energy-mix. National Grid-UK predicted there will be about 9 million electric cars by 2030 from today's 90,000 cars and the peak demand could be as much as 8 GW higher in 2030. Shifting the charging of cars to times when demand is lower would reduce the extra peak demand to 3.5GW. But the main challenges is anticipated to be at the distrubution sub-station level to deliver this additional power at the point of use, as the distribution network would often require new cabling. Engas is developing a battery and gas powered energy storage solution to address this challenge. 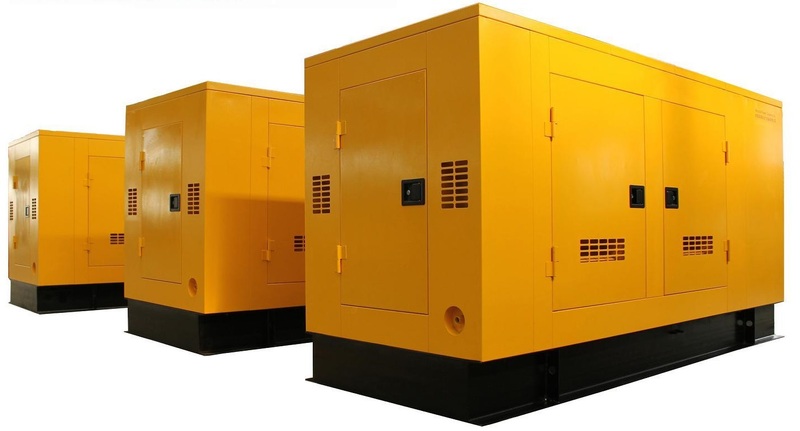 Battery based energy storage has the advantage of being fast responsive but a battery alone has high initial capital cost and diminishing capacity as a result of duty cycle. But a hybrid system of Bio-CNG + battery would be significantly attractive in terms of £/kW installed and £/kWh stored or delivered. Furthermore this would not be entirely dependent on the electricity-grid as gas provides the back up which could be important for resilience and critical fleet operators. The Bio-CNG also converts organic waste into fuel which has its own advantage and purpose; bio-CNG could be used to displace diesel and petrol from the transport sector thus lower Nox, lower particulate matter and lower SOx in the air. 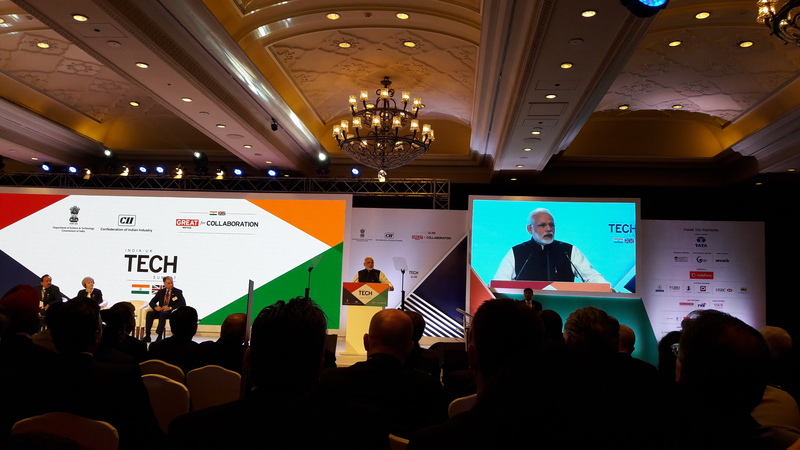 Dr Amit Roy is presenting during the Connected Cities Trade visit to India. Engas UK undertakes feasibility study, design study of complex interconnected system. Please contact for more details. 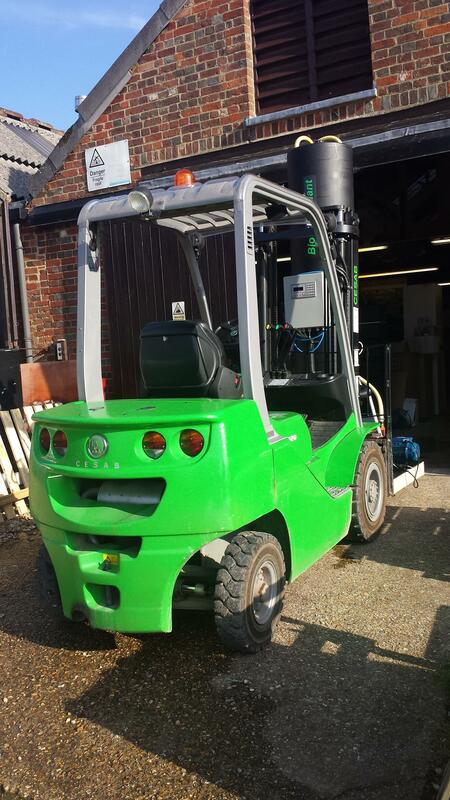 Engas UK collaborates on research and development with other companies. Please contact for more details. 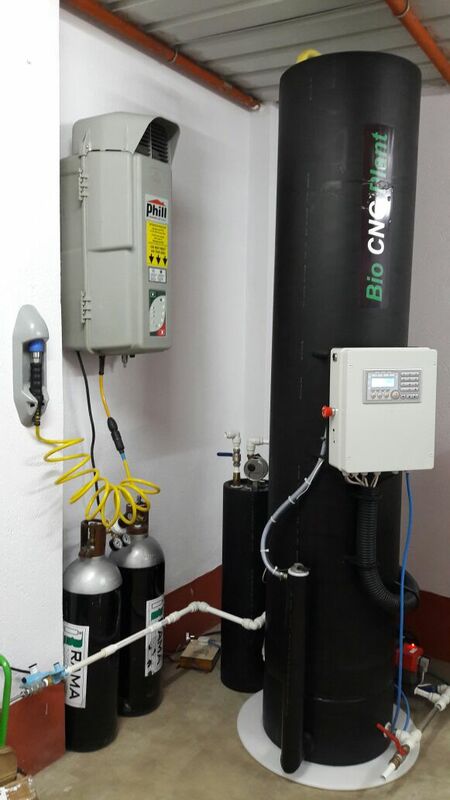 Capability on data acquision, analysis and remote operation of fully automated bio-CO2, bio-CNG refuelling plants. Developed significant capability to monitors performance and provide remote operating services to clients.